Going, going, gone: this great deal from Fabletics! 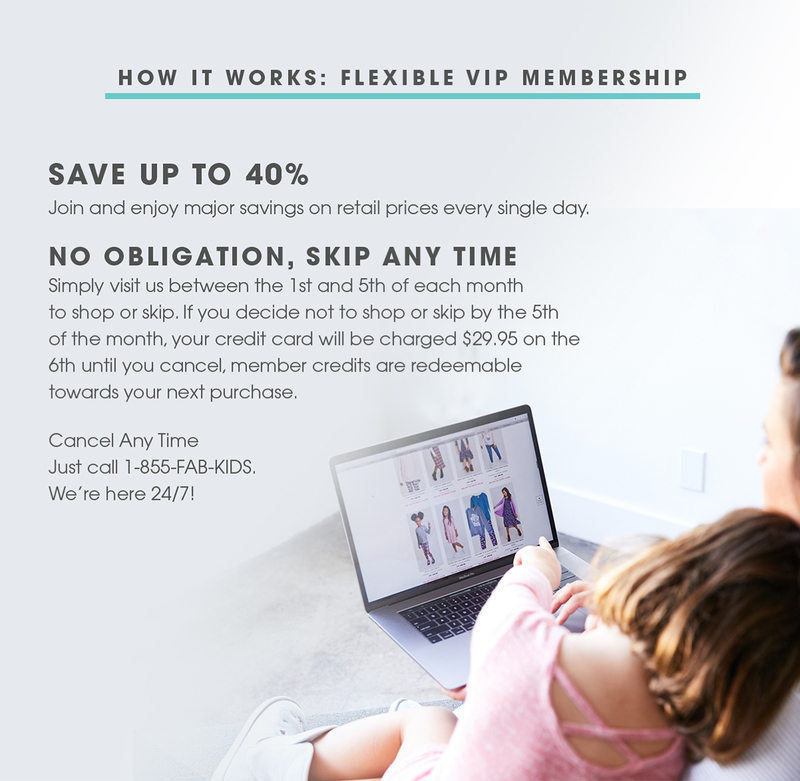 *$24 Outfits offer applies before tax and shipping charges on the first order you place as a new VIP member. Offer is subject to availability. Offer cannot be applied to previous purchases or the purchase of gift cards and cannot be redeemed for cash. Offer cannot be combined with any other offer, promotion or discount. No promo code necessary. Offer valid for one time use only and is applied at checkout. Standard shipping rates apply. Terms of offer are subject to change at any time without notice. *2 for $24 Leggings offer applies before tax and shipping charges on the first order you place as a new VIP member. Offer is subject to availability. Offer cannot be applied to previous purchases or the purchase of gift cards and cannot be redeemed for cash. Offer cannot be combined with any other offer, promotion or discount. No promo code necessary. Offer valid for one time use only and is applied at checkout. Standard shipping rates apply. Terms of offer are subject to change at any time without notice.